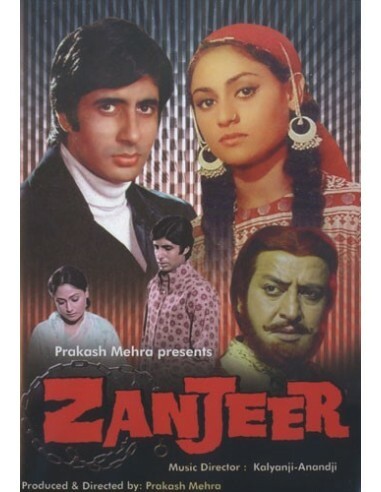 A police officer (Amitabh Bachchan) after the brutal murder of his family seeks some answers from life. Where he was suspended from duty, because of false story portrayed against him by traitors, when he decides to track down the killer of his family years ago, with the help of a street-wise knife sharpening girl (Jaya Bhaduri), and a Pathan (Pran). He was able to make out one of them as underworld don Teja and promise himself that he would not rest in peace until he takes revenge.